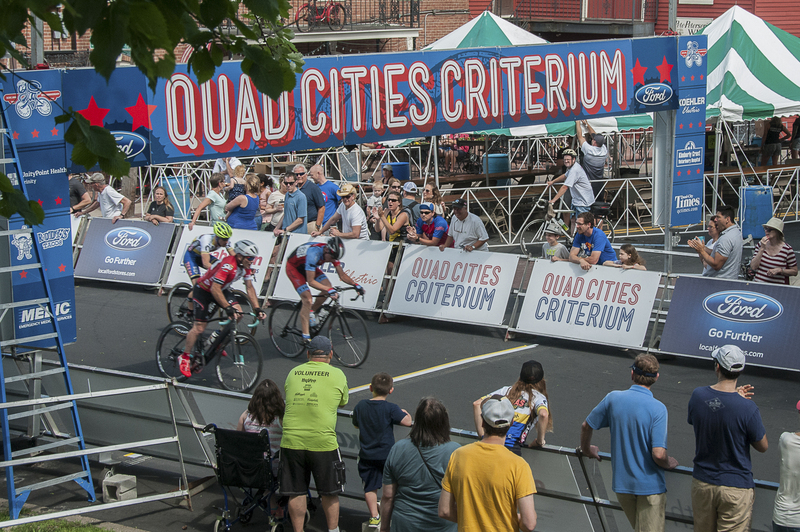 The Kwik Star Criterium is held on Memorial Day in the Village of East Davenport with an emphasis on great racing and spectator entertainment. The program includes riders ranging from Juniors (ages 10-14) thru Masters (60+) including both amateurs and professions. This is a great event to support local riders as they mix it up with other Midwest & National level riders. The Koehler Electric Kids Races (ages 2-10) are a crowd favorite. Local families invite top race teams to stay at their homes to save travel expenses and share their racing experiences via the club’s Host Housing program. Food and beverages are available at restaurants and bars on the racecourse. Admission to all races is free to the public. VeloSport Iowa Racing Team is a very enthusiastic group of local riders providing amateur men, women and Junior riders that race in the Quad Cities. Our local racers enjoy encouragement as they compete in front of a hometown crowd. The QCBC club racing returns in begins with Time Trial races held on the second Tuesday of each month, beginning in May and ending in July. Locations and distances are different each month. The racing season normally includes at least one road race and one gravel race. These races are normally held on Thursday evenings. You don’t need to be a “seasoned racer”. 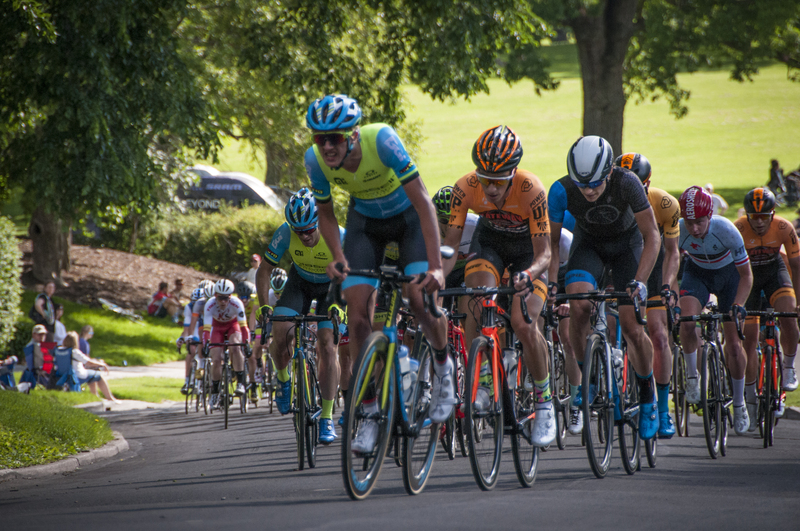 Club races give cyclists a chance to develop their technique and racing skills without the need for a cycling license and without having to travel away to attend a race. A great opportunity to experience racing in a low-key environment. QCBC membership is not required to race. All races are held in the evening. Complete information is posted before the start of the race season in May. A 16-mile road race and a 10K time trial are held on separate days as part of the Quad Cities Seniors Olympics in late June. Both are open to men or women over 50. The road race start/finish is at Adventure Quest, near Rapids City, Illinois on Route 84 north of the Quad Cities. The course is on lightly traveled roads with some rolling hills. Do you like to bike and run? If so, there’s an event for you. 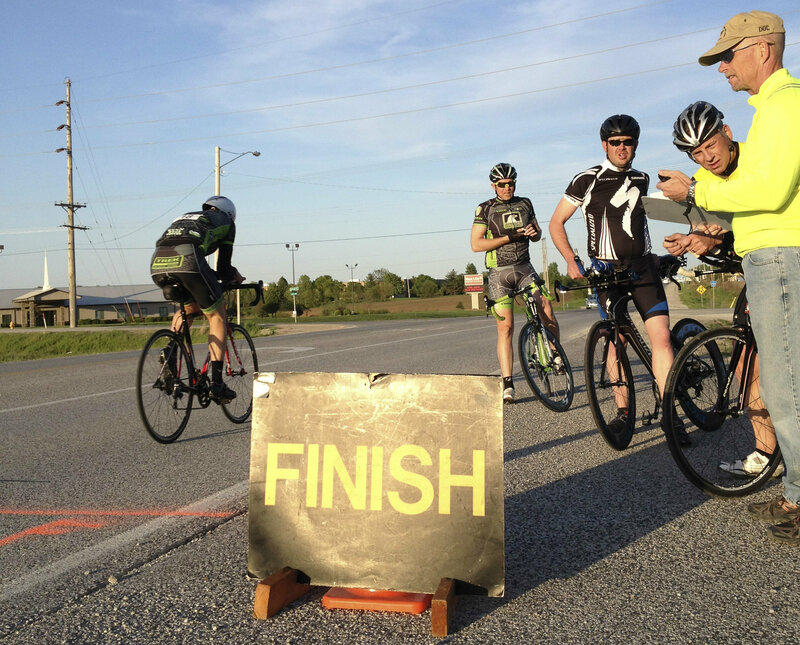 The annual Du-State Duathlon is usually held in August, at the Horse Corral in Loud Thunder Forest Preserve, located about 5 miles southwest of Andalusia, Illinois. The race consists of a flat 2-mile run, a 14-mile bike ride on the hills of Loud Thunder Rd and a repeat of the 2-mile run. Awards are presented to men and women in five-year age groups. A fat-tire division (Mt Bike) and a team division are also featured. A picnic follows the event. Look for entry forms in Pedalwheeling and the Cornbelt Running Club newsletter, at www.cornbelt.org. CRC Contact is Claudia Brewer, 563-508-1674. Don’t want to compete . . . then consider volunteering. The Illinois Senior Olympics, based in Springfield began in 1977, making it the oldest State Games in the United States. Springfield’s first Senior Olympics hosted 122 athletes and as years have passed the participation has increased immensely, the Illinois Senior Olympics now host up to 1,200 male and female athletes, ages 50 years and older. The oldest athlete to ever compete was 99. Springfield is the only qualifying site for the state of Illinois. 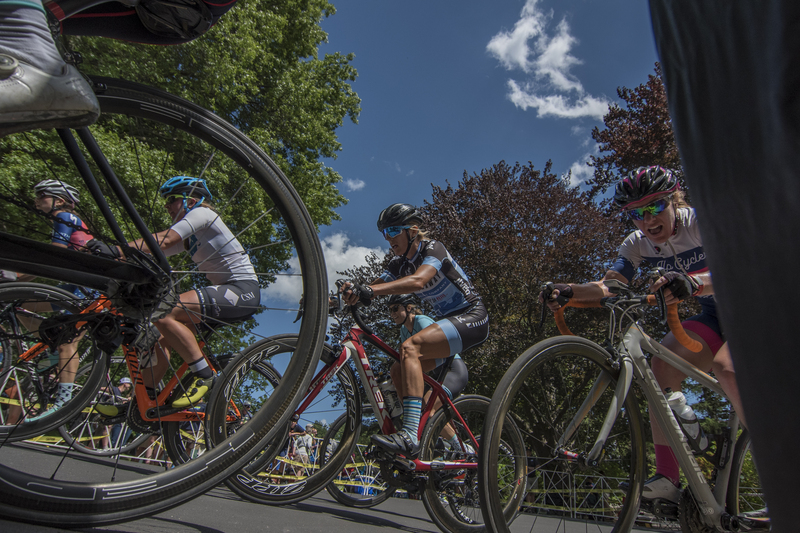 The mission of The Iowa Bicycle Racing Association is to grow competitive cycling in Iowa and assist our athletes in achieving sustained success in national cycling competition. We accomplish this by: Assisting in the promotion and support of bicycle races that recognize and honor dedication, sportsmanship and team spirit. Assist race organizers with the resources to create safe and challenging events that welcome new racers and experienced veterans alike. Provide and promote incentive and educational programs for athletes and officials. Maintain a calendar of USAC racing events.